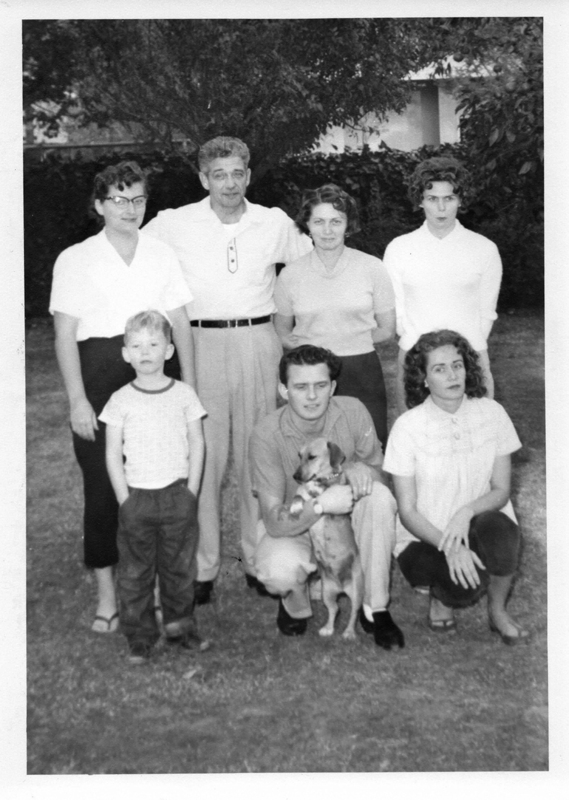 CSUN alumnus Bill Griffeth tells a very personal story in his new book The Stranger in My Genes: A Memoir. Griffeth, prodded to take a DNA test by a cousin, did so in 2012 — and discovered that the man who he thought was his father really wasn’t. He tells the story in The Stranger in My Genes: A Memoir. The Griffeth family. Bill is in the lower left-hand corner. It was 2007 when California State University, Northridge Distinguished Alumnus and financial journalist Bill Griffeth’s book By Faith Alone was published. The CNBC host, fascinated by his genealogy and skilled in investigation, wrote the book about the 400-year history of his family and United States’ Protestant history. Griffeth, prodded to take a DNA test by a cousin, did so in 2012 — and discovered that the man who he thought was his father really wasn’t. 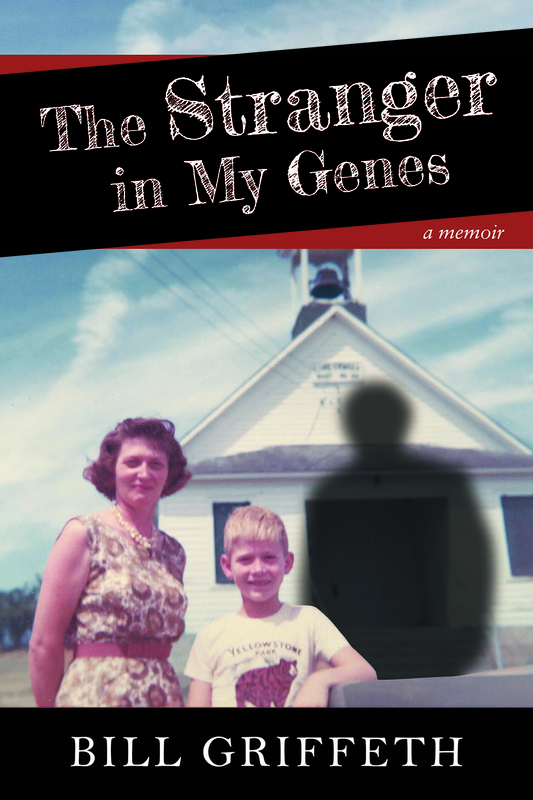 Griffeth shares the personal and wrenching experience in his new book, The Stranger in My Genes: A Memoir. Published in September, the memoir tells a story Griffeth hopes reaches people on a human-interest level, but he wants to motivate others to seek the answers to their own family questions. For more than a decade, Griffeth has been passionate about genealogy — a passion that grew from an email exchange he had about family history with another cousin. He serves as treasurer on the board of trustees for the New England Historic Genealogical Society. Griffeth said he had a feeling something was odd about his family because he was far younger than his four siblings. When he took the DNA test and learned of the results, it was a huge shock, he said. Griffeth spoke to his 94-year-old mother, and she admitted the truth: The man whom he’d called his father for his entire life was not — not biologically, anyway. Griffeth was the product of an extramarital affair. Griffeth said he never thought about not writing about his experience. He had three published books prior to The Stanger in My Genes: By Faith Alone, Bill Griffeth’s Ten Steps to Financial Prosperity and The Mutual Fund Masters. After receiving the results of the DNA test, he wrote in a journal some of his thoughts and emotions — and then got to work on the book. Since the book’s publication, Griffeth has promoted it heavily, unafraid to tell a story that, to some, would be too personal or painful to share. 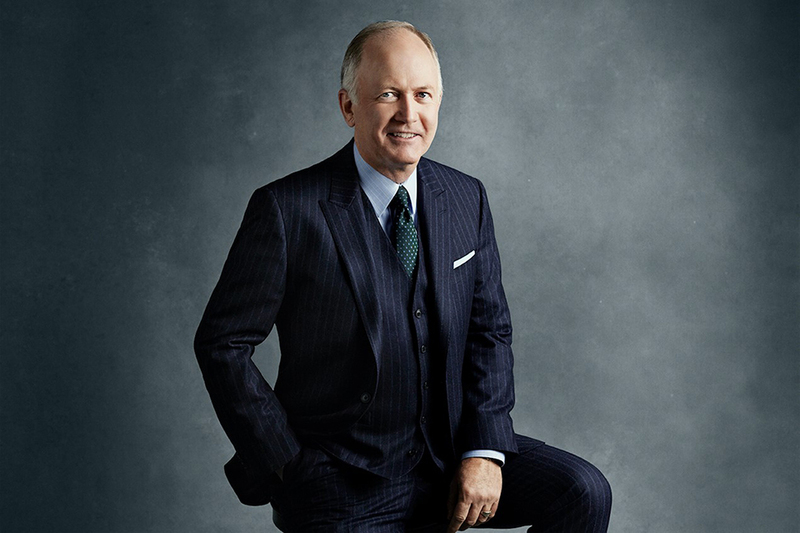 The co-anchor of CNBC’s Closing Bell doesn’t know where his future in genealogy is going, but he said he feels this may open the door to more research — for himself and others. DNA testing has been vital to the fields of law enforcement and biology, but Griffeth said he feels that research institutions can also benefit from this tool in the social sciences.